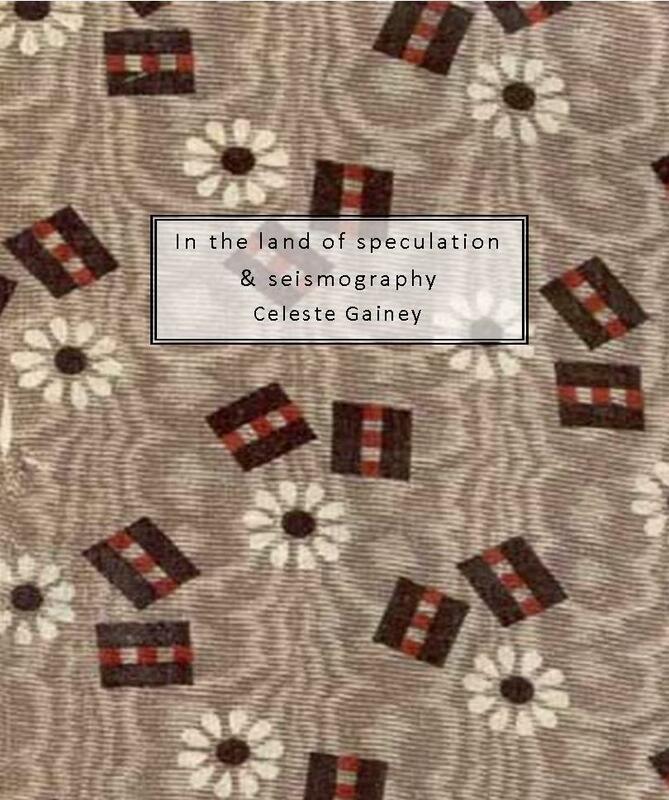 In the land of speculation & seismography. Number 2 in the second volume of our Summer Kitchen Series, this limited-edition chapbook has sold out. A native Californian now living off the coast of Long Island, Celeste Gainey holds a BFA in film & television from New York University’s Tisch School of the Arts and an MFA in creative writing/poetry from Carlow University. The first woman to be admitted to the International Alliance of Theatrical Stage Employees as a gaffer in 1974, she has spent her professional life in the fields of motion picture and architectural lighting design. Where the Margarita made its debut. another on Ventura Blvd in the Valley. sour cream & chives, on the side. You might stop before the long drive home. tempt you out in the porte-cochere. too blonde, too beautiful, too smart for him. the Cherries Jubilee has been served. 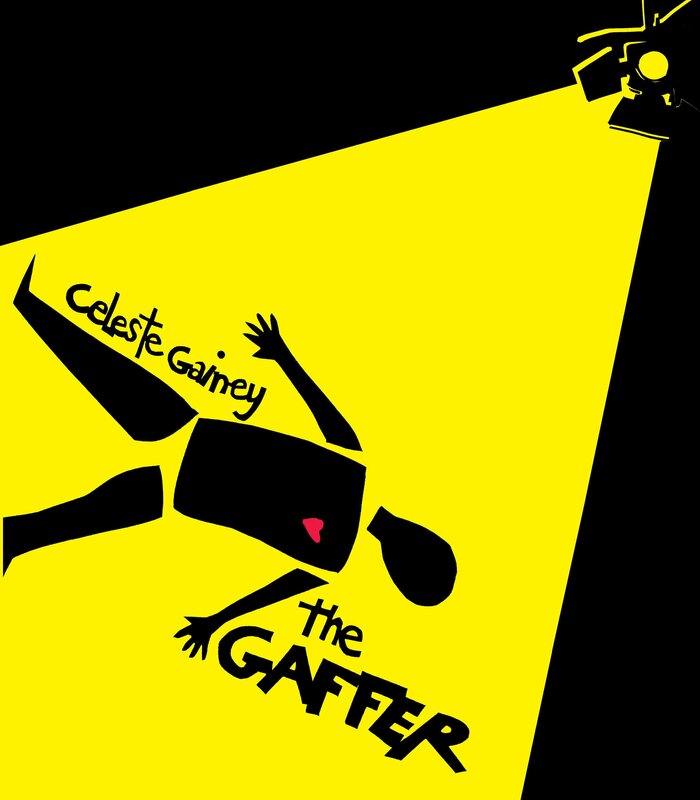 Please click here to order Celeste’s much-anticipated full-length collection, The Gaffer.